Phil Spencer, Executive VP of Gaming at Microsoft, was part of a Q&A session earlier today at the Barclays Global Technology, Media and Telecommunications Conference. A recorded audio webcast can be accessed at this address, though you’ll have to provide a few details first. Spencer’s talk lasted for about half an hour and contained a number of interesting, noteworthy tidbits. The first one is that he’d hesitate to look for a studio that’s only capable of developing games on one device (type), as he explained that the gaming business has shifted from per device to per user. He’s obviously referring first and foremost to Project xCloud, which Microsoft believes will help increase the TAM (total addressable market) from hundreds of millions to billions as all games become available on any device. This will begin with Android devices, he clarified, before highlighting the inherent synergy with Xbox Game Pass. Xbox Game Pass itself was described by Spencer as a sort of flywheel to attract customers. This, in turn, explains the increased investments Microsoft has been making in the form of the seven game studios acquired this year (Undead Labs, Playground Games, Ninja Theory, Compulsion Games, inXile Entertainment, Obsidian Entertainment, and The Initiative). […] we’ve built Game Pass and it started on the Xbox One console. It will come to PC and eventually it will come to every device. We use the flywheel that we have with customers on an Xbox to start the growth in Game Pass. But if somebody is sitting back and taking a longer term view of where our business is going, you should look at that as a business model that we think scales to billions of people, not hundreds of millions of people like retail does. So, for us, growing Game Pass early, we’re seeing the success in Game Pass today. It’s been critically important where the content investment, first party studious investments we’re making now are all about accelerating the flywheel of customers coming in and we’re seeing that work. 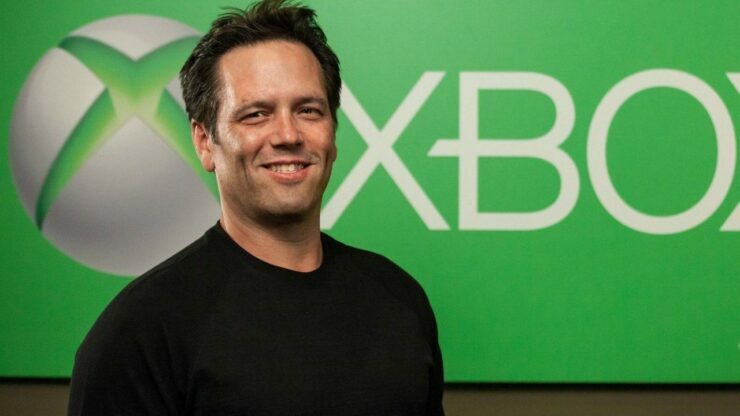 Microsoft’s strategy as outlined by Phil Spencer is crystal clear. It may take some time for it to gain serious traction as the new game developers will require some years to create the content they’ve been purchased for and the cloud itself isn’t quite ready yet (public trials for Project xCloud are beginning next year), but it could all come to fruition in a very smart way.